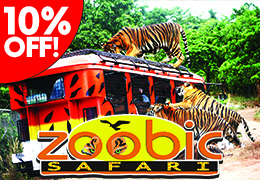 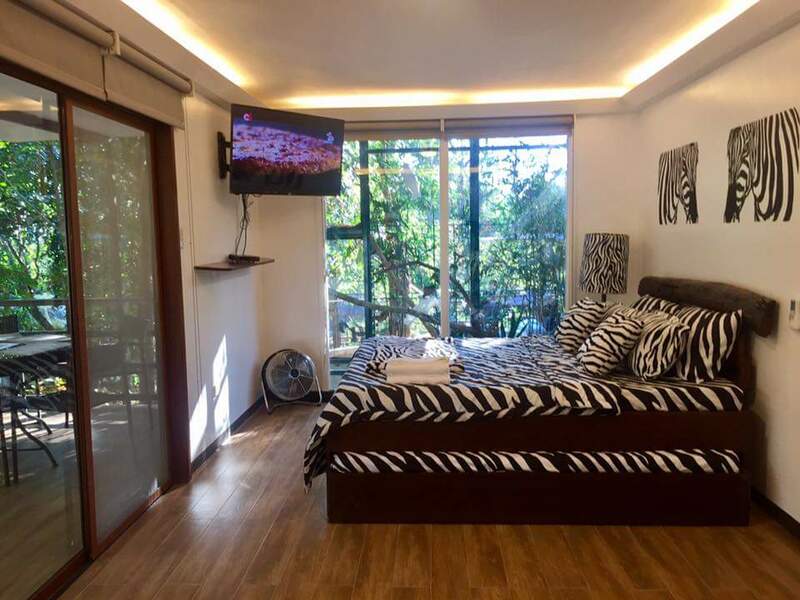 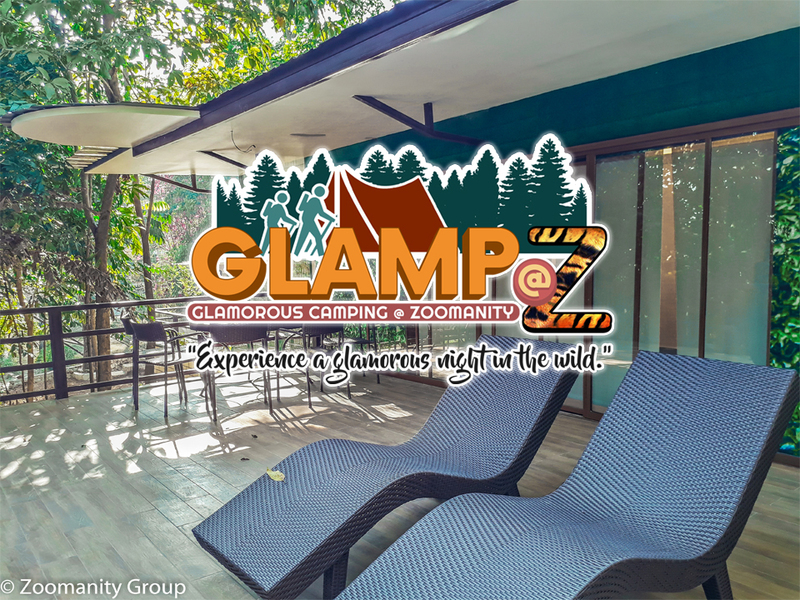 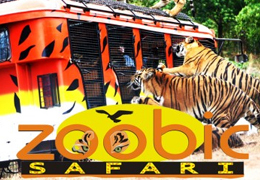 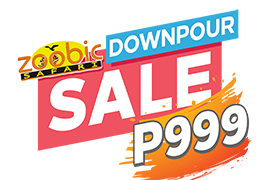 Zoobic Safari is "The First and Only Tiger Safari in the Philippines," where guests are treated to an exciting adventure thru eleven unique attractions. 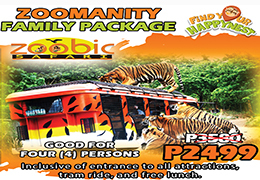 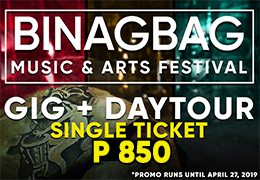 It caters to all levels of education for school trips, a fun-filled family activity and unique adventure for company tours. 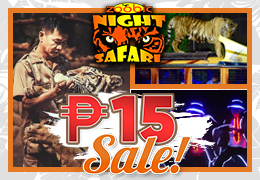 The theme park boasts of exotic and diverse animals in their simulated natural habitat wherein every one can have a close interaction with these remarkable creatures, experience a unique adventure while communing with nature, watch our Amazing Animal Shows and try our adventure rides for a more thrilling visit here at The Happiest Place!